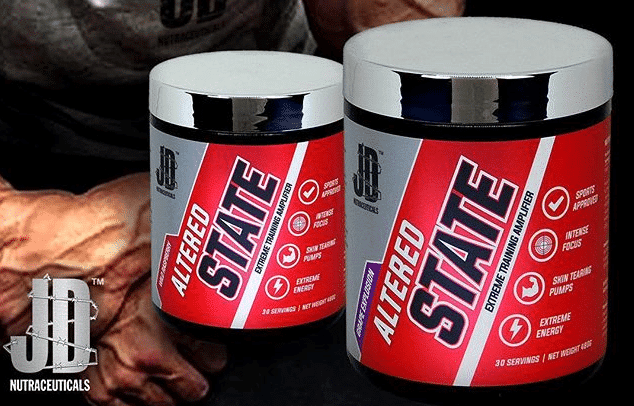 JD Nutraceuticals Altered State is the ultimate combination of research supported ingredients, that will provide you with the perfect synergy to Alter Pump, Strength, Energy and Focus. 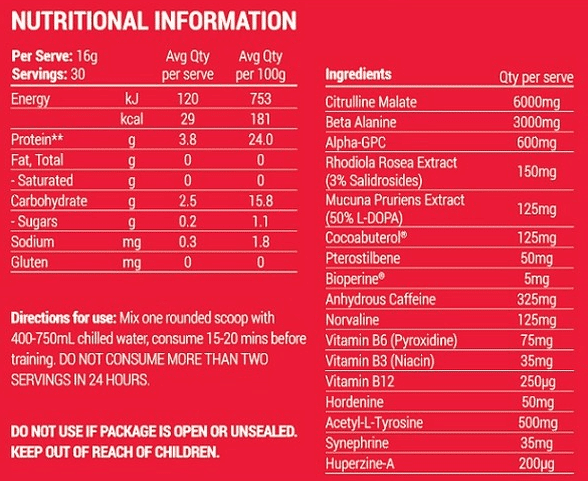 Under dosed and small sized scoop pre workouts are a thing of the past. 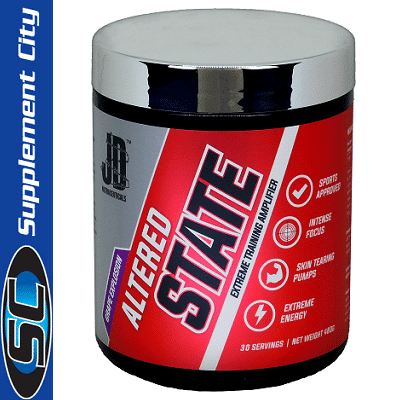 JD Nutraceuticals Altered State provides you with full clinical doses of all the ingredients you need to get the most out of your workout. 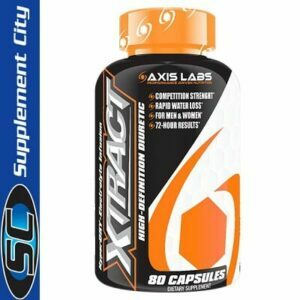 With a 16g serving size right away you get your moneys worth, and with the science based matrix of ingredients it can only mean one thing…. 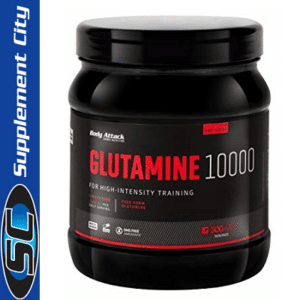 Altering your state of mind to get the absolute most out of your workouts! 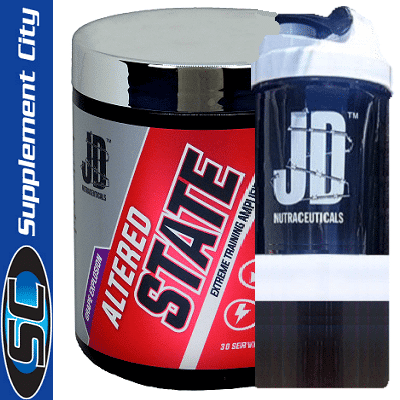 The JD Nutraceuticals Shaker comes with two independent jars designed to carry pre- and post-workout supplements, meal replacement powders, healthy snacks, and more, with or without the bottle. 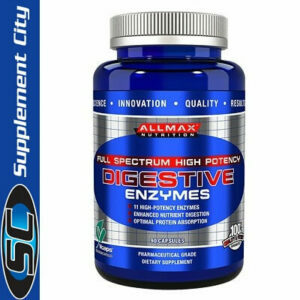 They quickly attach to the bottom of the bottle with a quarter turn. The shaker otffers industry leading mixing that comes with wire whisk built into the lid. Found exclusively in JD Nutraceuticals Shaker brand shaker cups, the wirenwhisk mixes the toughest protein and meal replacement shakes with ease. Quickly mix in peanut butter, oat flour, yogurt, softened ice cream, even bananas (with a bit of pre-mashing, of course). It’s amazing how something so simple can be so handy. 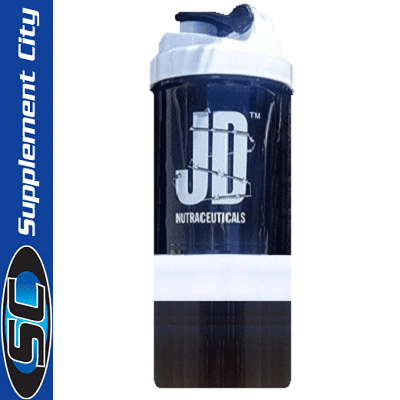 If you’ve used the JD Nutraceuticals Shaker, you understand just how convenient this is.